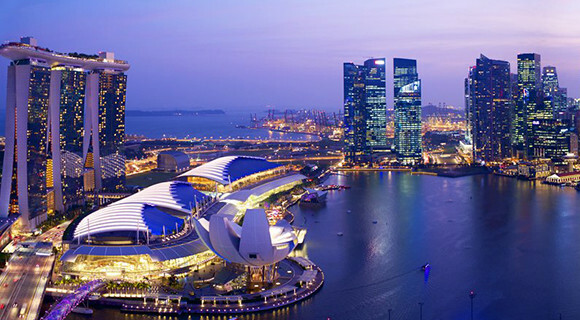 Next Monday, the luxurious Marina Bay Sands hotel in Singapore will be welcoming the 15th Asia Pacific Conference for Non-Destructive Testing (APCNDT). From 13th to 17th November, Greg, Elva and Thorsten from Teledyne DALSA, will be showcasing the power of our latest digital radiography system, GO-SCAN. Moreover, for the first time ever in Asia, the complete CPSERIES, will be unveiled to the public. Therefore, if you wish to discover one of these two revolutionary solutions, feel free to stop by our booth #SI-3. CP300D to be launched at the ASNT Annual Conference. Nashville, Tennessee. 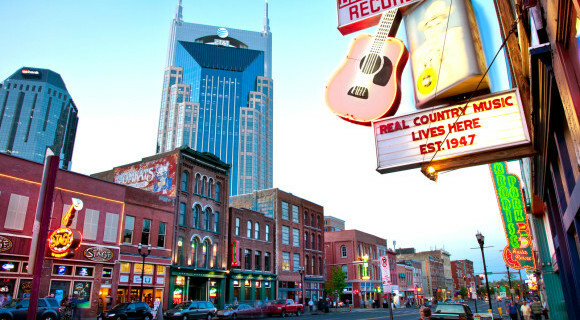 The Music City will be home to this year’s ASNT annual conference. From 30th October to 2nd November, Yoann and Julien will be at the Gaylord Opryland Resort and Convention Center to present our innovative digital solution, GO-SCAN. Our integrated CMOS detector is not the only star this year. The CPSERIES is also welcoming its biggest addition to the family. Visit us at booth #1529 to learn more about our brand new CP300D… our most rock’n’roll x-ray generator so far! Teledyne ICM is back in Las Vegas! Next week, from 14th to 16th February, our friends from Teledyne DALSA, Thortsen and Derik will be representing Teledyne ICM at the 2017 NDTMA Annual Conference in Las Vegas, NV. If you are in the neighborhood and are some free time between wages, drop by our booth #59 and have a look at our constant potential x-ray generators, CPSERIES and our brand new DR solution, GO-SCAN. Its water front, the RMS Queen Mary, its gorgeous weather …and the upcoming ASNT! 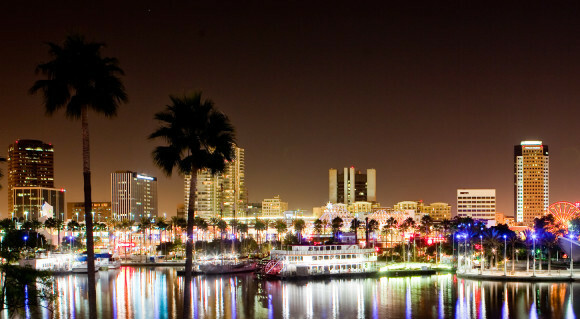 Long Beach, CA will be “the place to be” this October. From 24th to 27th October, the Long Beach Convention & Entertainment Center will be home to the ASNT Annual Conference 2016. Julien, Yoann and our friends from Teledyne DALSA, Thorsten, Derik, and Greg, will join the excitement surrounding this 75th edition. During this annual event, NDT experts, clients, and friends from across the world, will showcase new NDT solutions and take part to various quality testing conferences. Already presented during the WCNDT in Munich last June, the Go-Scan DR solution, developed in sync with Teledyne DALSA, will be revealed to the US market. This revolutionary integrated solution will be exhibited alongside other Teledyne’s x-ray solutions at the Teledyne ICM & Teledyne DALSA booth (#628). If you wish to visit us, please, contact Laurent, our Marketing Manager. He will be more than happy to arrange free access to the exhibition for you and your colleagues. 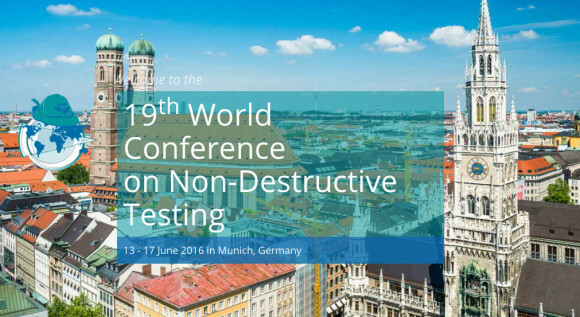 Teledyne ICM & Teledyne DALSA, two of the best x-ray solutions providers out there, will be unifying forces, for the first time ever, at the upcoming 19th WCNDT (World Conference on Non-Destructive Testing) in Munich, Germany next June. From 13th to 17th, both Teledyne companies will be exhibiting their portable x-ray solutions and high-resolution imaging CMOS detectors. The hype doesn’t stop there… Indeed, the two sister organizations will be introducing an all new x-ray solution specially designed to tackle the challenges countless NDT engineers face on a daily basis. Martin, Area Sales Manager, is flying to the land down under to showcase our various NDT product lines! From the classic portable x-ray SITEX range to the trendy CPSERIES, you’ll be able to learn about and experience most of Teledyne ICM’s offering at the Australasian Oil & Gas Exhibition & Conference (AOG). From 24th to 26th February, meet Martin at booth #M6 on the AWEX (Wallonia Foreign Trade and Investment Agency) Pavilion. 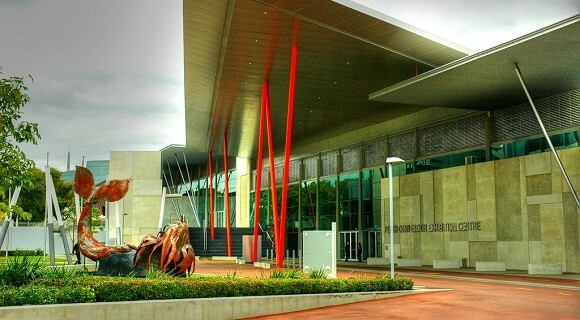 This gathering of speakers, exhibiting companies, experts, and enthusiasts, will take place at the prestigious Perth Convention Exhibition Center, so if you’re in the neighborhood, Martin is waiting for you! 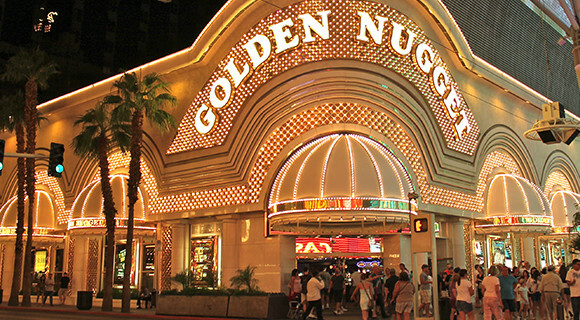 Julien & Gilles are super excited to go back to the Golden Nuggets Hotel & Casino in Las Vegas for the 2016 NDTMA Annual Conference. 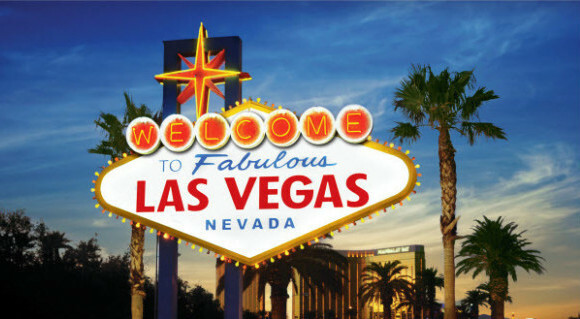 From 16th to 18th February, our couple of Vegas lovers will be exhibiting our latest X-Ray NDT Generator range, CPSERIES! So, if you’re heading to Sin City come say hello by our table, N°63! If you wish to know about our products, our events and all our other new activities.